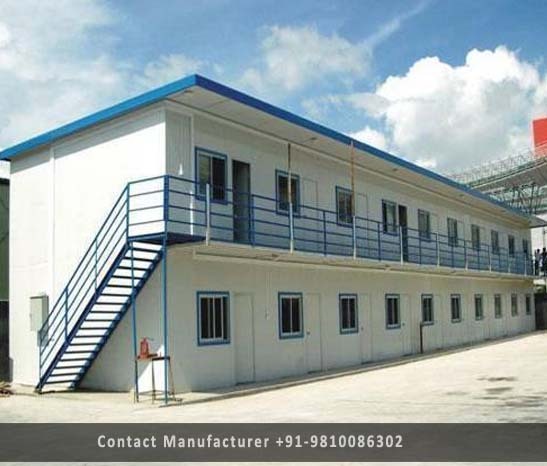 Prefabricated Buildings Manufacturer in Delhi, Prefabricated Buildings Supplier in Delhi, Prefabricated Buildings in Delhi. We are dedicatedly involved in offering a wide array of Prefabricated Buildings that is getting enormous appreciation amongst our clients for its availability in different colors. Offered Prefabricated Buildings is obtainable in an assortment of specifications and is ideal for wedding parties and receptions.